When Microsoft announced their intentions to be a "devices and services" company, I stated that it could pose a risk to their OEM relationships. With the Surface RT launch behind us, it looks like the Windows RT platform could be the first victim. 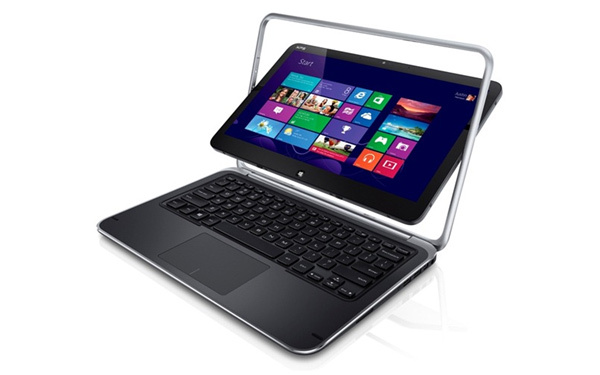 Initially, OEMs were very aggressive about their launch plans for Windows RT based tablets. However, after the launch of the Surface RT, OEMs seem to have slowed or shelved those plans. Acer, the most vocal critic of Microsoft's device strategy, has postponed Windows RT products and will take a decision based on the market's response to the surface. Originally we had a very aggressive plan to come out very early next year but because of Surface, our R&D development doesn't stop, but we are much more cautious. Originally our plan was Q1, but now I don't think it will be earlier than Q2. I don't know what's next, what Microsoft will do. We are watching how Surface is doing ... How is RT accepted by customers, how Microsoft is aggressive on RT and on Surface, we don't know... We want to see. The Surface RT has been greeted by mixed reviews and consumer response has been tepid. Even Steve Ballmer was forced to admit that there was "nothing interesting to report” on Surface sales. Based on this, Acer may very well end up cancelling or scaling back their Windows RT plans. Apart from Acer, Sony, HP and Toshiba have already scrapped plans for Windows RT based products. Digitimes also reported that Asus, Dell, Samsung and Lenovo plan on shipping less than 50,000 units of Windows RT devices as other OEMs may have also probably been swayed by Asus' success with the Android based Nexus 7 tablet. At this point, Microsoft may be forced to make a choice between making Windows RT free for OEMs or making it a proprietary platform and drop the price of the Surface RT. But as I've stated before, without licensing revenue from OEMs, hardware margins or content sales, Microsoft has no real avenue to monetize the platform. It looks like the Windows RT platform may face an early demise. is only able to function well when there is an internet Wi-Fi available. No Wi-Fi, limited functionality. Phone 8 until they follow through with some of their promises. well, until you can connect to a Wi-Fi. seeing better applications, that don’t need an internet connection to work. Goes to show the importance of QC in your posting. It should have said: quantity.